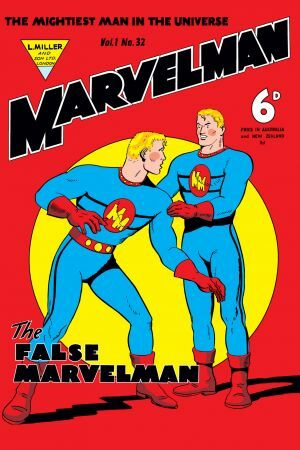 The first appearance of Micky Moran, A.K.A. 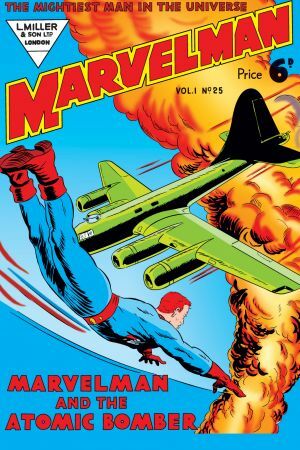 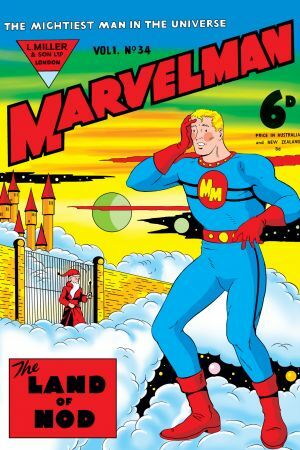 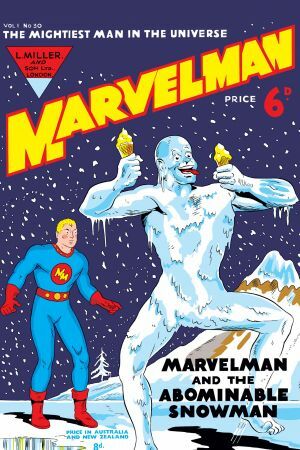 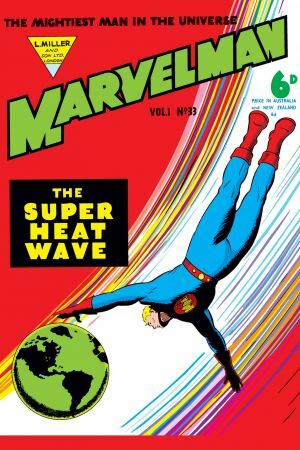 Marvelman! 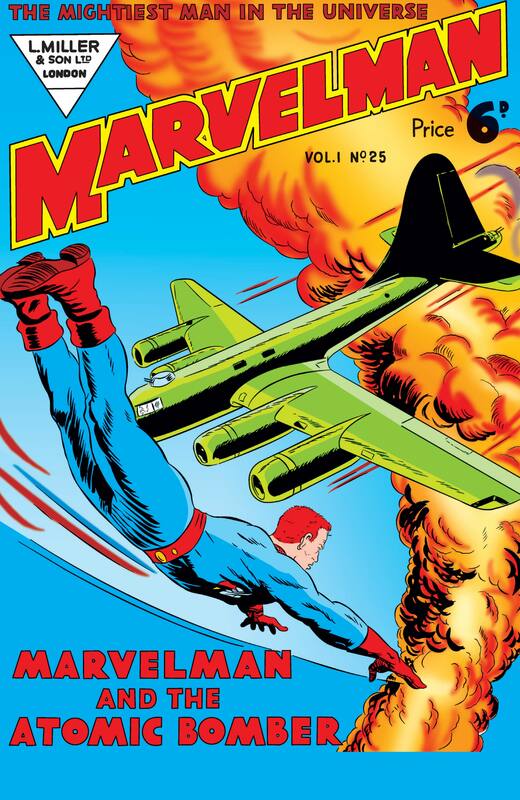 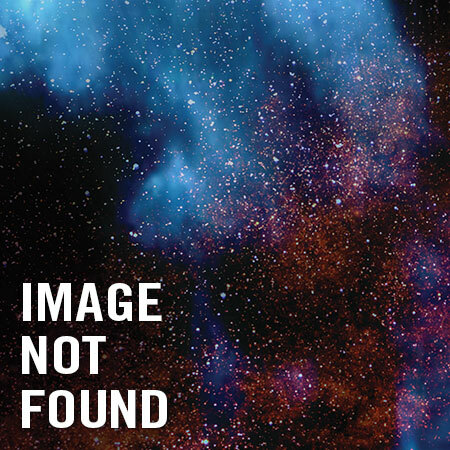 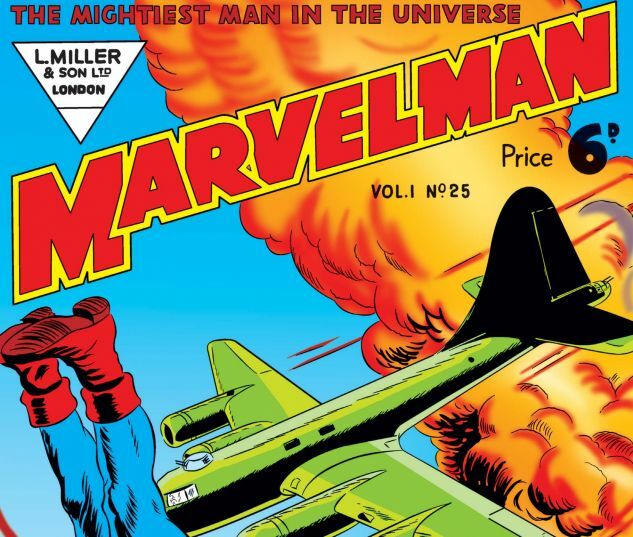 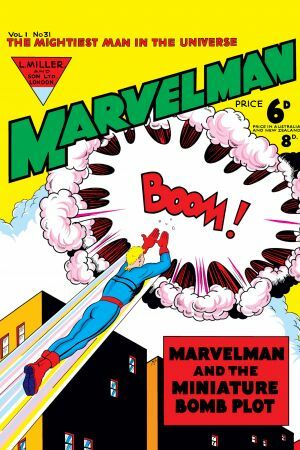 And in his first issue, the Mightiest Man in the Universe takes on an atomic bomb!